One of the things that I love about design work is that it’s visible. I’m always pleased to see the work of See Saw Creative in it’s natural environment, that is, BEING USED. 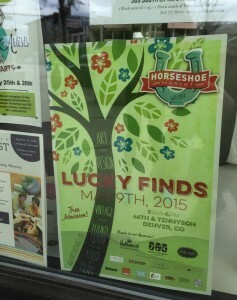 The Horseshoe Market is coming up on May 9th and it was great to see the poster and flyer designs in many the windows as I walked around south Broadway in Denver with my family this weekend. It’s actually a bit of a surprise, sometimes, to see something you spend so much time on in a context other than staring back at you from a computer screen. 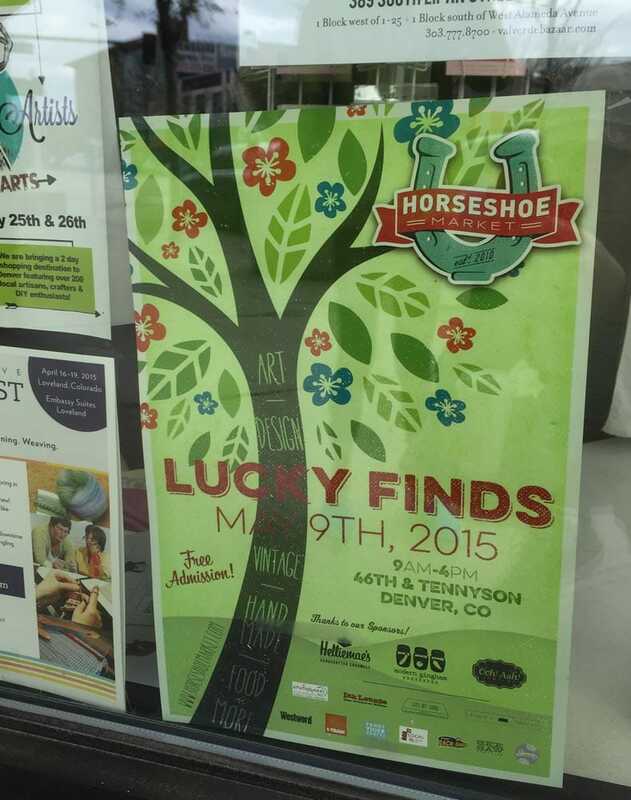 So here’s to visibility and, if you’ve never been to the Horseshoe Market, you’re missing out. 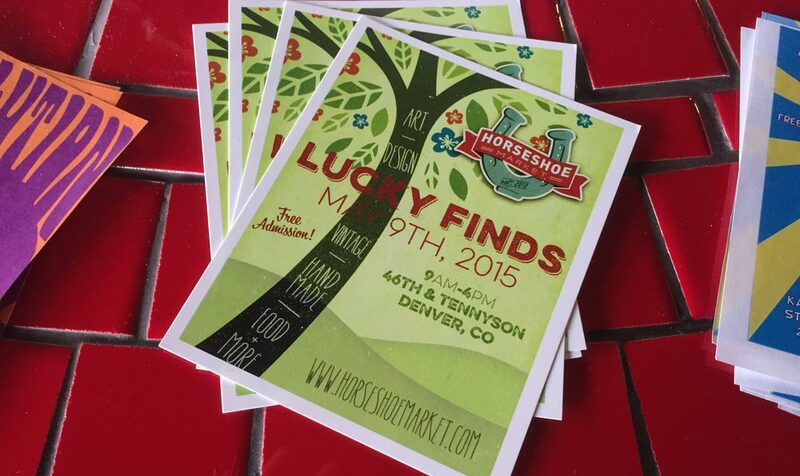 Check them out at horseshoemarket.com (yes, we do the web stuff too)!